PIERRE, S.D. – As a part of Gov. 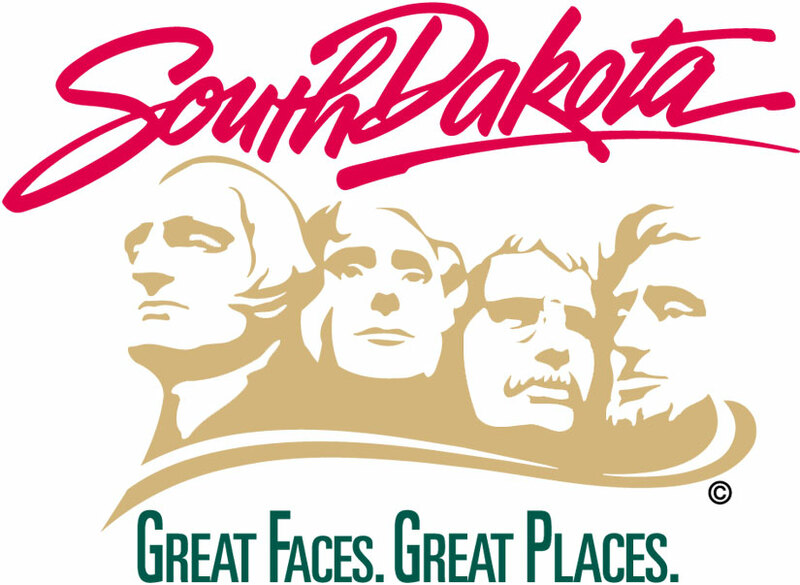 Dennis Daugaard’s efforts to make government more efficient, the State of South Dakota today rolled out a pardon website for individuals seeking clemency, making South Dakota the only state in the nation with such a tool. The new website, doc.sd.gov/pardon, is a guided, interactive process to help applicants determine eligibility, complete the application and submit a request online. It is mobile-friendly and clemency seekers can complete the application on their phones. There is no cost to apply for a pardon on the website. Fees to obtain court documents and assessments still apply.